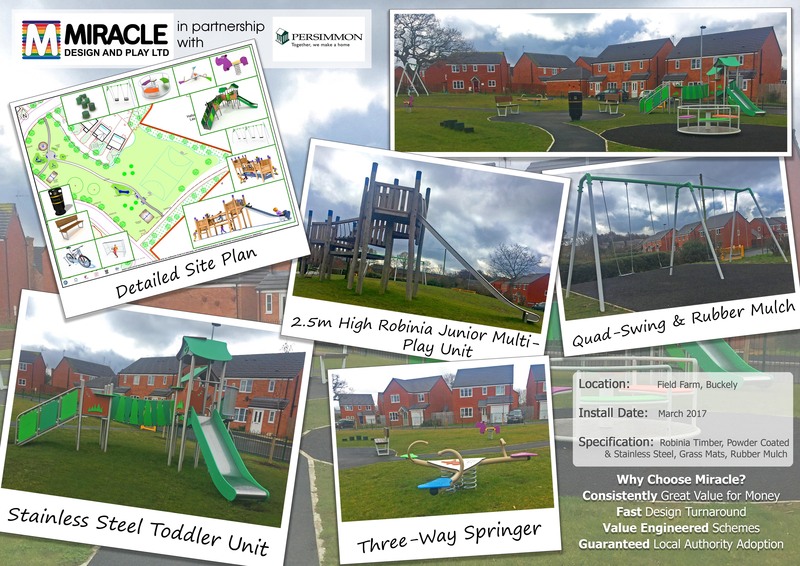 Miracle Design & Play Ltd wish to recruit a Maintenance & Inspection Engineer with experience within the playground industry. We offer the opportunity to join an established UK organisation as part of a dedicated technical support and project management team, focusing on delivering ongoing play area maintenance and repairs on time and within budget. The role will be based from our offices in Northampton. Our Engineers will work nationally and be responsible for scheduled play area repairs and inspections to Play Equipment. To conduct operational inspections, risk assessments as specified in BSEN1176. 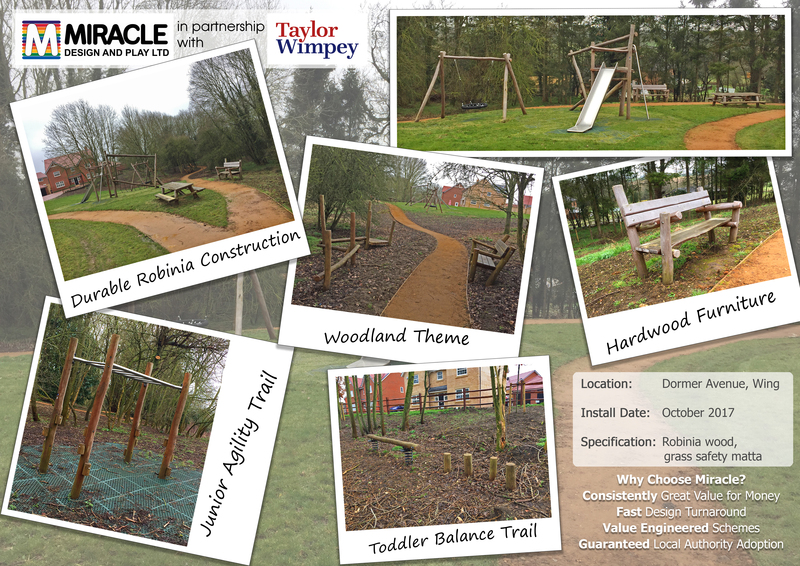 Undertaking general play area maintenance, which involves metal, woodworking, painting and welding, if necessary. Surfacing repair experience would also be advantageous. In return we offer a competitive salary, with full employee benefits package. Our new playground near Peterborough showcases both our SteelBuilt and TimberBuilt equipment to fantastic effect. Calling all Holiday Parks: New Lighthouse Multi-Unit now Available! 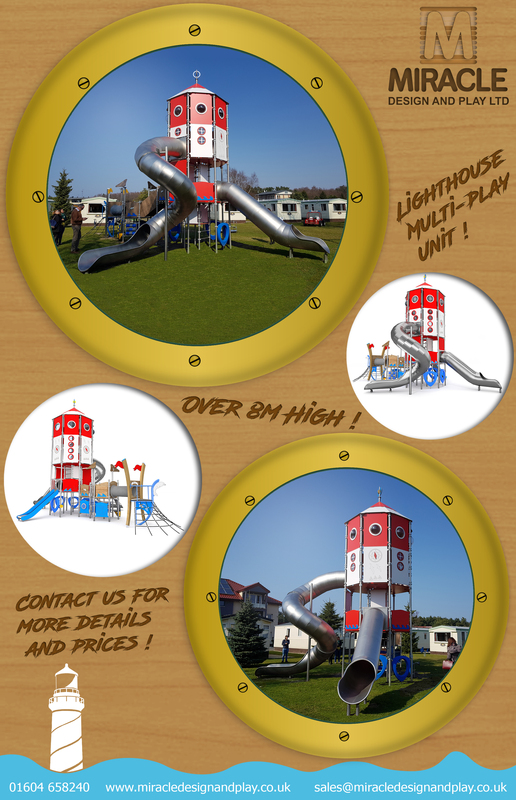 Save your holiday park playground from the rocks with this new 8m high lighthouse themed multi-play unit – contact us for more info and prices! A fantastic example of how different materials and surfaces combine well to create a diverse, practical and exciting play area. A grass mound is a great way to add impact to the landscape of a playground, and can feature as a play experience with the addition of tunnels, ramps and slides. Robinia timber is a fantastic material to use in a woodland setting as it’s durable and blends seamlessly with the surrounding natural landscape.